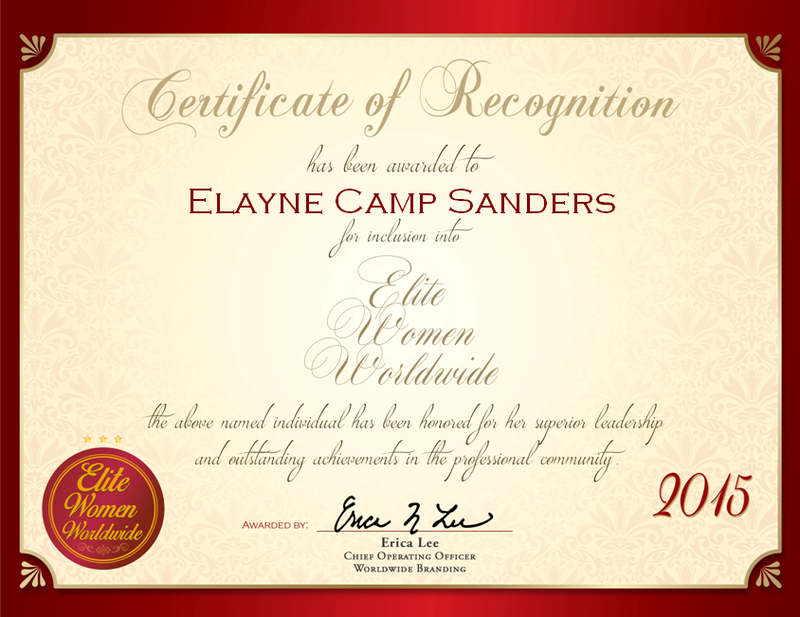 Flower Mound, TX, December 8, 2015, Elayne Camp Sanders, Retired English Teacher, has been recognized by Elite Women Worldwide, for dedication, achievement and leadership in secondary education. 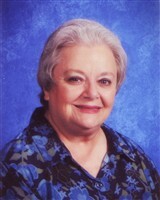 Throughout her nearly four decade career as an English teacher, Ms. Sanders has taught in Ohio, Tennessee, Texas and Europe. In Europe, Ms. Sanders taught GED classes to soldiers stationed in Germany through the University of Maryland. As a teacher, she favored a creative method to inspire and cater to the learning needs of individual students. Ms. Sanders was inspired to become a teacher from her parents, who were both teachers. Ms. Sanders got her start in the teaching profession at the University of Tennessee, where she earned a Bachelor of Science in English with a minor in history in 1966. From there, her career has been filled with successes such as a nomination for the Tennessee Teacher of the Year in 1991. Ms. Sanders also became certified in secondary special education. She is affiliated with the National Education Association, Alpha Delta Kappa, the American Federation of Teachers, the National Council of Teachers of English and the Council for Exceptional Children. Despite retirement, Ms. Sanders stays active as a volunteer. She lends her time and skills to teach Lady Bible Study Classes at the Garden Ridge Church of Christ and is a co-director for the Special Olympics in her area. Looking toward the future, Ms. Sanders hopes to help more people in need and expand her philanthropic endeavors. Throughout her teaching career she has served as a special education resource teacher, as well as tutored, and ensured students met Individualized Education Program objectives.